Cooler air carries more oxygen, which translates into a more intense explosion in the combustion chamber to create more horsepower and torque. But that's only part of the power equation. Air Intake System. 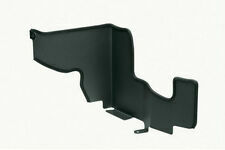 This PERRIN Performance product features a durable powder coat finish. PERRIN powder coating is available in either red or black and are accented with a wrinkled texture finish to match your other PERRIN parts. Air intake assembly for 2015-2019 WRX. Came out of a 2019 WRX with 5k miles. Very clean, clean air filter. 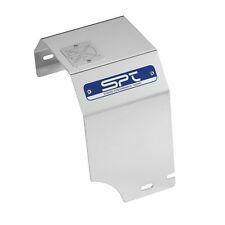 As standard practice, to ease installation, Rally Armor traditionally incorporates corrosion free stainless steel mounting brackets and hardware; no drilling or modifications to the vehicle is necessary. 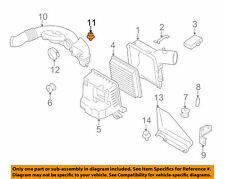 Air Intake Duct 46012AG001. Should the item fail during the warranty period, there is no need to send it back unless you want to. Just go to your nearest Subaru dealer with your receipt! Genuine Air Duct for your Subaru. 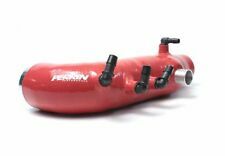 The PERRIN Performance silicone inlet hose for FR-S and BRZ will increase engine airflow and horsepower while adding a touch of color and style to your engine bay. The PERRIN inlet hose will let you maximize all your performance power upgrades. The mandrel-bent aluminum intake pipe is available with a polished or powder-coated finish. This pipe utilizes a CNC-machined mass airflow sensor (MAF) housing to provide accurate and consistent MAF readings, which translates into a smooth power band. Takeda intakes are constructed out of lightweight clear coat anodized tubing for maximum air flow and a great style. Each intake uses a large 360 degree high flow Pro DRY S air filter for maximum flow, filtration and convenience. 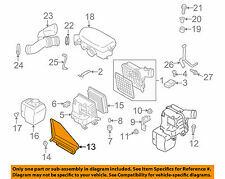 Genuine Subaru Parts & Accessories 100% Satisfaction! "Mishimoto Air Box -- - - ". Condition : New. Therefore all implied warranties that may apply to your part are limited to the duration of this written warranty. Each warranty gives you specific rights, and you may have other rights which vary from state to state. 2017 Subaru Forester 2.0L H4 F/I. The AEM 21-742C Performance Cold Air Intake System produces horsepower and torque gains by replacing your vehicle's restrictive factory air filter and air intake housing. 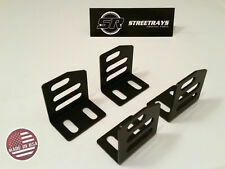 Rally Armor 15 Subaru WRX & STi Sedan Only UR Red Mud Flap w/ White Logo. 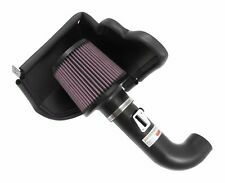 Mishimoto 08 Subaru WRX/STi Performance Race Intake Kit - Wrinkle Black. 2008-2014 Subaru Impreza WRX STI H4.2458cc Air Intake Systems::Cold Air Intakes. 2011-2014 Subaru Impreza WRX STI Limited H4.2458cc Air Intake Systems::Cold Air Intakes. NEW OEM RAM Air Intake Duct customized in HGS Carbon Fiber Hydrographics. Fits 2008 to 2016 Subaru WRX and STI models. This air intake system was designed, tuned and dyno-tested to fit specific Subaru WRX STI models. Air enters the system through an oversized AEM Dryflow synthetic washable air filter for outstanding air flow, filtration and performance. Injen 13-14 Scion FRS/Subaru BRZ 2.0L Evolution Intake. Features and benefits of Injen's EVOLUTION air induction systems: . All Injen intake systems are designed and manufactured with pride in the USA. 2015-2018 Subaru WRX Base H4.1998cc Air Intake Systems::Cold Air Intakes. 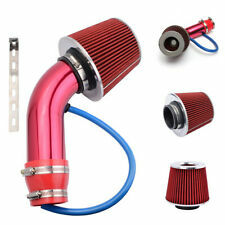 Mishimoto 15-16 Subaru WRX Performance Race Air Intake Kit - Wrinkle Red. 2015-2018 Subaru WRX Limited H4.1998cc Air Intake Systems::Cold Air Intakes. Mishimoto 08 Subaru WRX/STi Performance Race Intake Kit - Polished. 2008-2014 Subaru Impreza WRX STI H4.2458cc Air Intake Systems::Cold Air Intakes. 2011-2014 Subaru Impreza WRX STI Limited H4.2458cc Air Intake Systems::Cold Air Intakes. 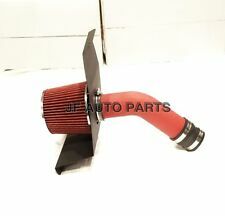 "AFE Cold Air Intake --. 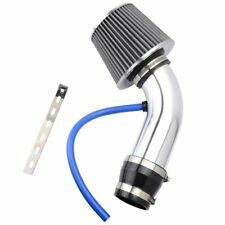 AFE POWER COLD AIR INTAKE SYSTEMS. Notes : Includes aFe Pro Dry S Air Filter & Heat Shield. Certain applications include sealed intake or rotationally-molded intake tube that's dyno-tuned for better airflow. 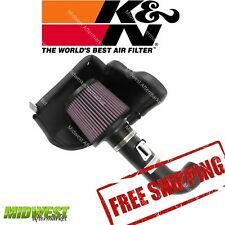 K&N intake systems are designed to help reduce the restriction of air flow to your engine which then allows your engine to take in a larger amount of air that is currently being restricted by the factory air filter system. Trending at $248.94eBay determines this price through a machine learned model of the product's sale prices within the last 90 days. 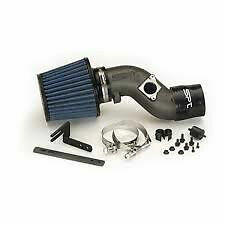 Mishimoto 15-16 Subaru WRX Performance Race Air Intake Kit - Polished. 2015-2018 Subaru WRX Base H4.1998cc Air Intake Systems::Cold Air Intakes. 2015-2018 Subaru WRX Limited H4.1998cc Air Intake Systems::Cold Air Intakes. Our mandrel bend draft tube straightens, smooths and increases the air flow to the throttle body to improve both throttle response and low end torque. These install quickly and easily without any modifications or special tools.